Please use our contact form if you have any questions or requests regarding the services and products we provide. 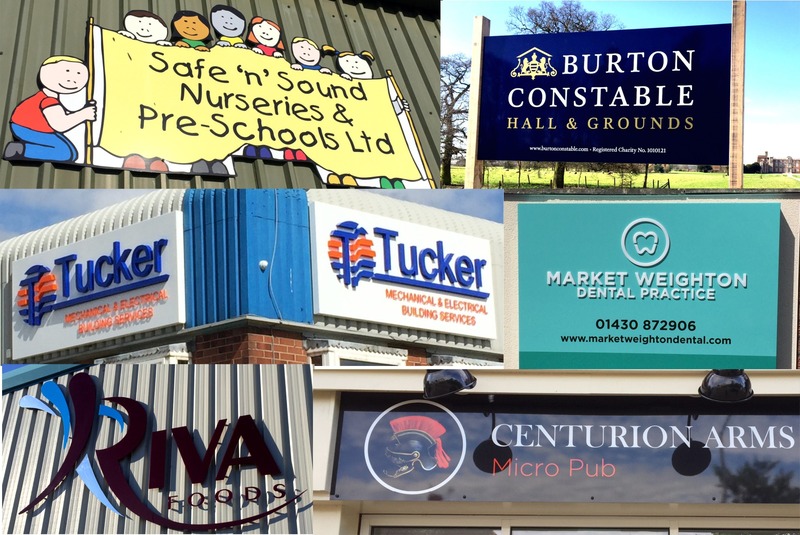 We are happy to discuss any aspect of a signage or graphics project you have and offer free no obligation advice. We will respond to your message the same day - within office hours..